The Gretsch Roots collection just got a little bigger, now offering single, double, and triple-0 acoustic guitars with quality features and affordable price tags. 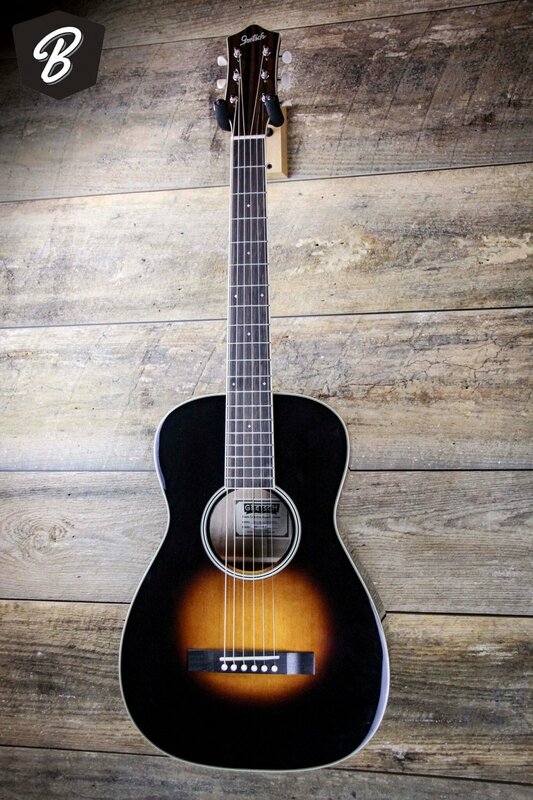 The Style 1 Single-0 is a parlor guitar with a solid spruce top and laminated mahogany back and sides, along with a satin mahogany neck and rosewood fingerboard with stylish mother of pearl diamond inlays. Inspired by tradition and "rooted" in sensibility, these acoustics are a no-brainer for any musician.